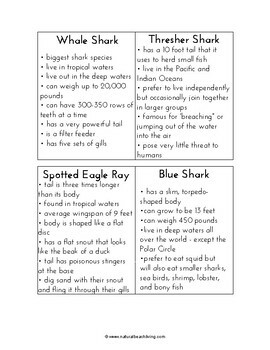 Your children will learn all about these sharks of the world with the Shark Information Cards. 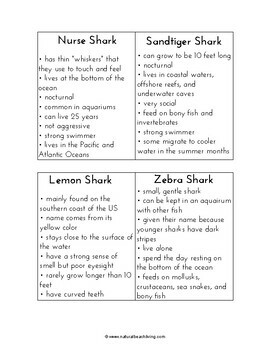 Where you can find these sharks, what they eat, the size of each shark, and of course all about sharks teeth. 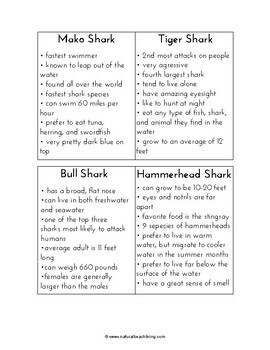 Not only that but how fast they swim, how much they weigh, and fun facts you don’t want to miss. I recommend laminating for repeated use. 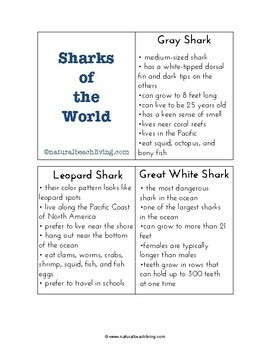 To be used with our Sharks of the World Picture Cards.